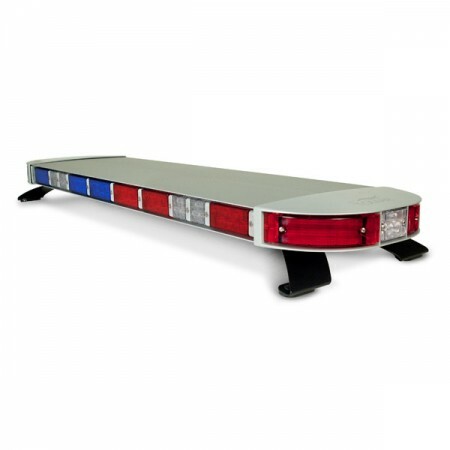 Cobra 49" Light Bar - Blue Max Lighting & Emergency Equipment Ltd. 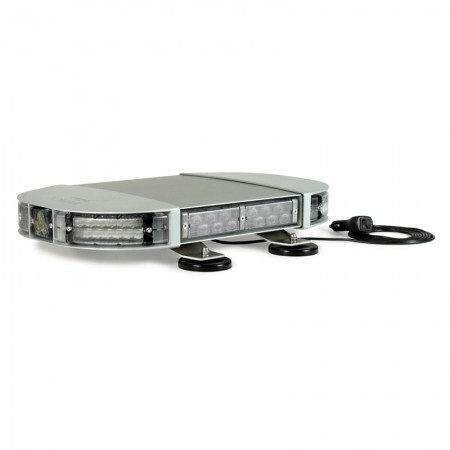 The Cobra 49 Light Bar is designed to achieve two key results; extreme light output and extreme cost effectiveness. Packed with 132 4-watt LEDs, the Cobra 49 Light Bar beats and exceeds expectations. 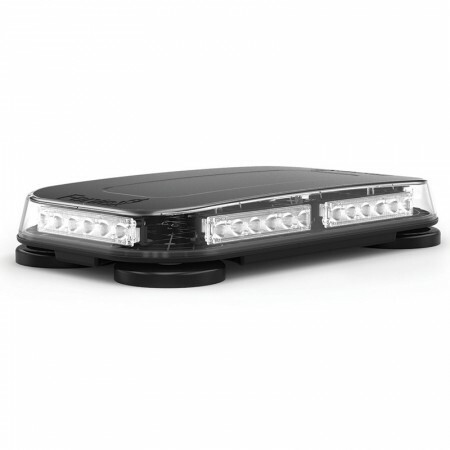 With over 30 flash patterns, the Cobra 49 Light Bar is the most advanced lightbar in the warning light industry. 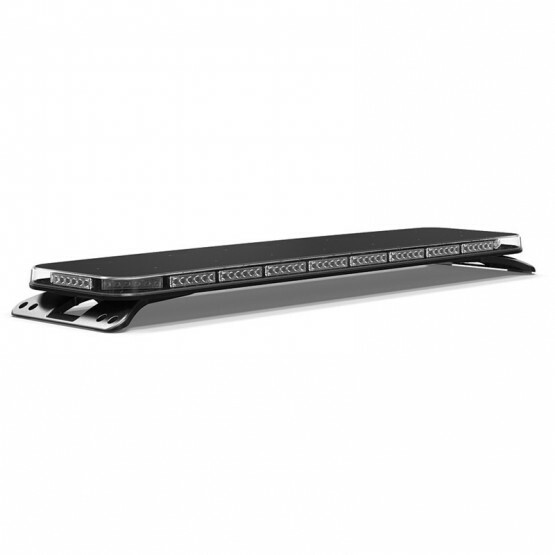 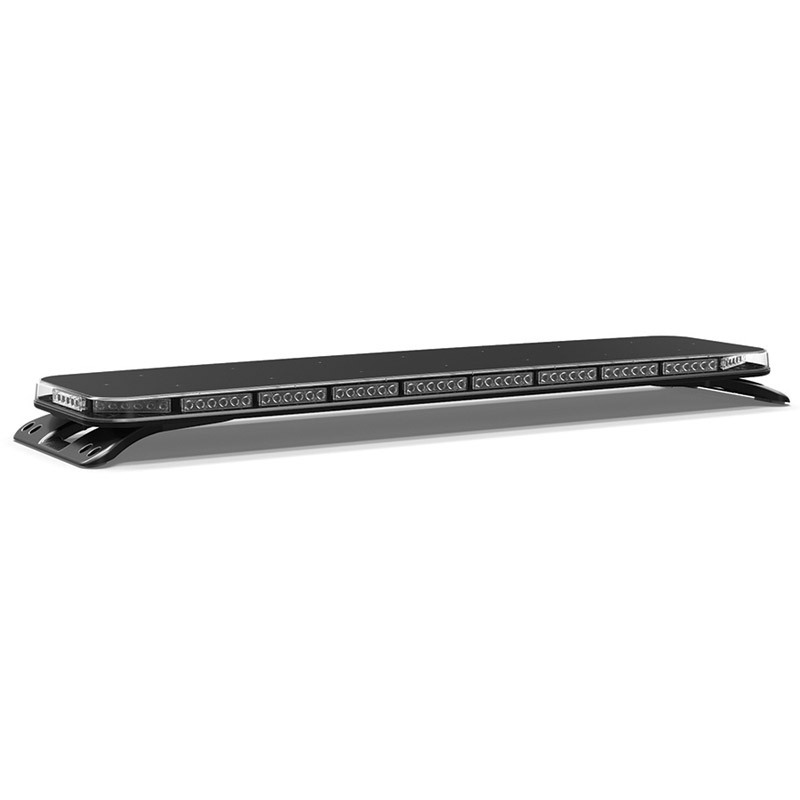 The light bar features a one-piece injection molded housing, multi-color capabilities, unobstructed 360 degree lighting, and an industrial, sleek design. 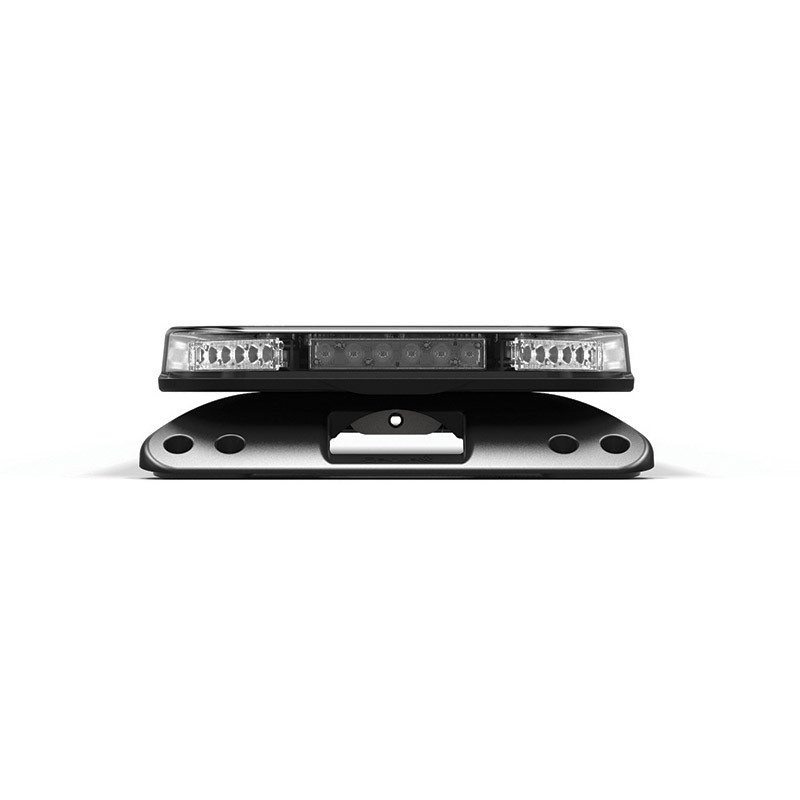 The light bar dimming capabilities make it an ideal choice for police light bars with the cruise mode option. 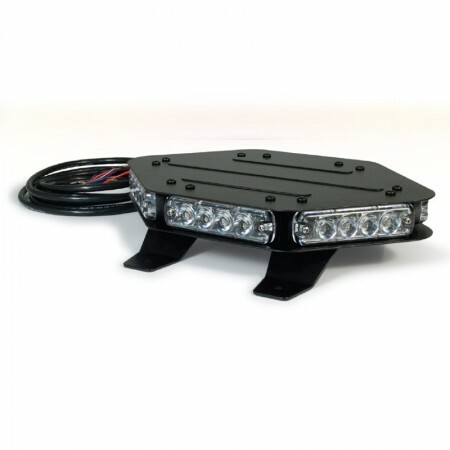 The light bar feet are fully adjustable and can fit nearly any roof style with hook brackets available for specific vehicle models. Permanent mount brackets and headache mount brackets are available upon request. 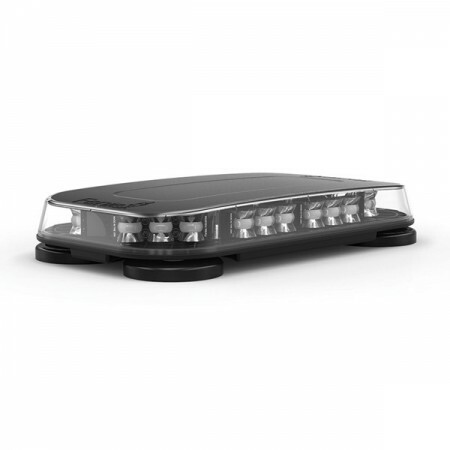 With 16 to 48 flash patterns, the Fusion 49'' Light Bar is the most advanced light bar in emergency vehicle lights. The Cobra mini light bars are designed to achieve two key results; extreme light output and extreme cost effectiveness.